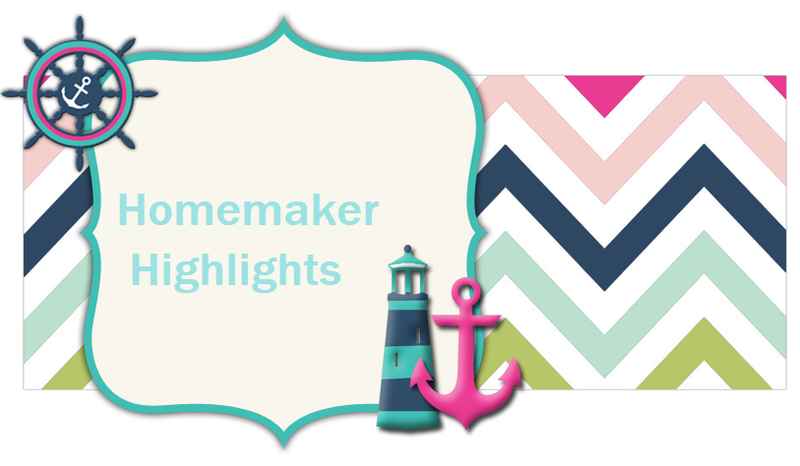 Homemaker Highlights: End of Summer celebration giveaway! End of Summer celebration giveaway! I am not hosting or sponsoring this giveaway. I am sharing it here in exchange for my link(s) on the giveaway form. Please read the full disclosure at the bottom of this post. Thanks! Welcome to the End of Summer Celebration Giveaway sponsored by the lovely ladies of Stitches & Sparkle! They are giving away a Girl's Hobo Purse ($30.00 Value). This purse is made with 100% cotton fabric. The outside of the purse has a colorful star design with glitter embellishments. Inside there are 2 pockets (1 is a zipper pocket and the other is a slip pocket). This purse would make a wonderful gift for any little girl! To enter the giveaway please fill out the Rafflecopter form below. This giveaway is open to US residents. It ends Friday, August 23, 2013. Good luck and thanks for stopping by!